Slavery has existed since before written history in almost every culture and civilization. It started about 11,000 years ago during the Neolithic Revolution after the invention of agriculture. In its strictest sense, slavery can be defined as a situation in which people own individuals and apply the same rules they would to any form of property. Throughout human history, millions of people suffered the utter disregard for their rights and feelings as slaves. Even though slavery has been formally abolished in most parts of the world, it continues to be a problem. Children and adults alike are trapped in indentured labor and forced to work as slaves. 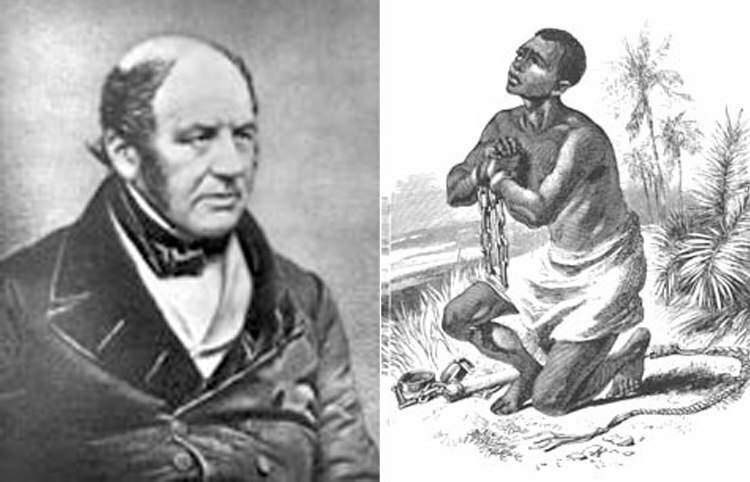 Here are some unknown facts about slavery through history and in the present. 1. One of the first legal slave owners in American history was a Black tobacco farmer named Anthony Johnson. 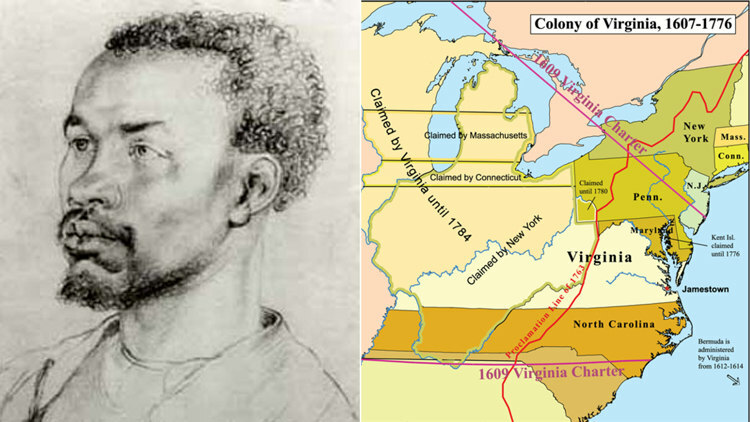 Born in Angola, Johnson was first sold to the Arab traders and then to a merchant working for the Virginia Company as an indentured servant. He arrived in Virginia in 1621 and was again sold to a White tobacco planter. In 1635, he and his wife, Mary, became free after finishing their years of the indenture and were granted a large plot of farmland. In 1651, he also acquired 250 acres of land under the headright system after buying the contracts of five indentured servants, four White and one Black. 2. In the 1850s, a slave wanting to escape was considered to have a mental disorder called “drapetomania.” The prescribed treatment was whipping or cutting big toes to make running impossible. Drapetomania was hypothesized in 1851 by American physician Samuel A. Cartwright. In a paper delivered before the Medical Association of Louisiana, he described it as something “unknown to our medical authorities, although its diagnostic symptom, the absconding from service, is well known to our planters and overseers.” He stated that it was the consequence of masters treating their slaves with too much familiarity. 3. It is a common misconception that slavery is a thing of the past. 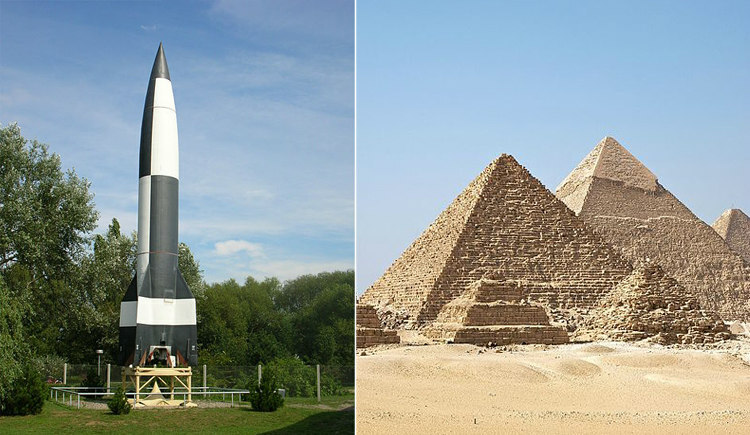 In the 1940s, slave labor was used in the production of the V-2 guided ballistic missile, whereas the Egyptians used paid labor rather than slaves to build pyramids as far back as 2575 BCE. V-2 or Vergeltungswaffe 2, “Retribution Weapon 2” in German, was the world’s first long-range, guided ballistic missile. The V-2 rocket was also the first man-made object to travel into space by crossing the Kármán line located 100 km above sea level and considered the boundary between Earth’s atmosphere and outer space. Despite being a technologically modern project, over 12,000 slave laborers from concentration camps, including Auschwitz, were used in its production. 4. There are more slaves now than at any other time in human history. Approximately 27 million are enslaved around the world, and 15 million of them are in India. 5. 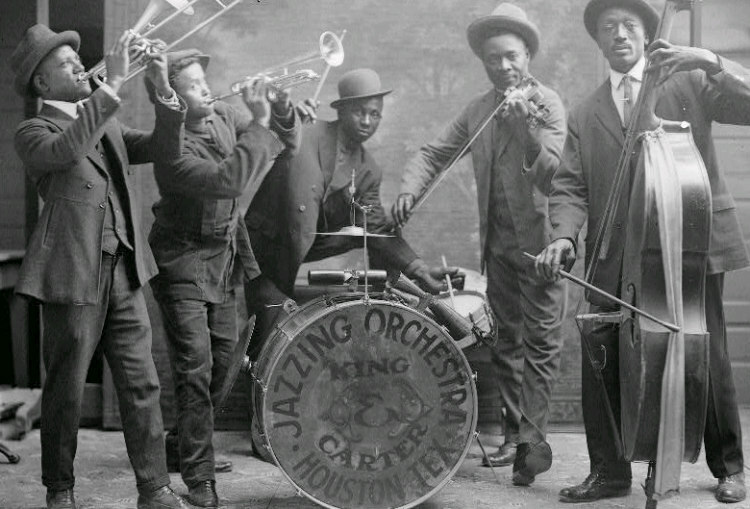 Jazz was born because the “Black Codes” forbade slaves from drumming. New Orleans was the only place where it wasn’t actively discouraged, and hundreds of slaves could gather each Sunday to trade, sing, dance, and play music. 6. 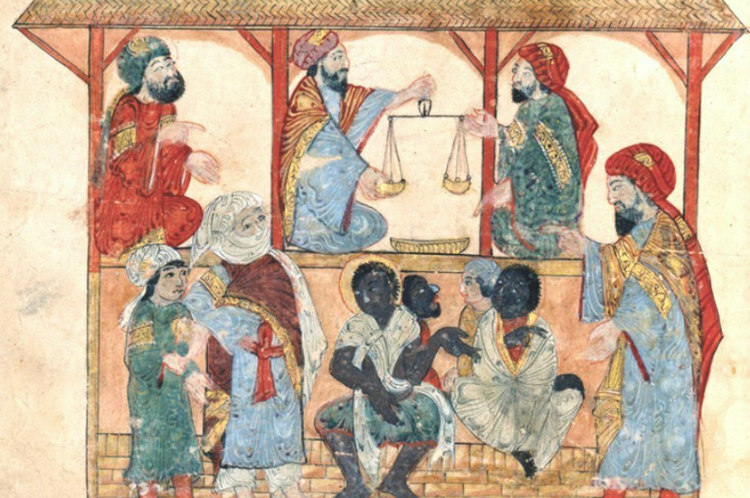 Arab slave trade began long before the USA was created and lasted 14 centuries, longer than Atlantic or European slave trade. 7. 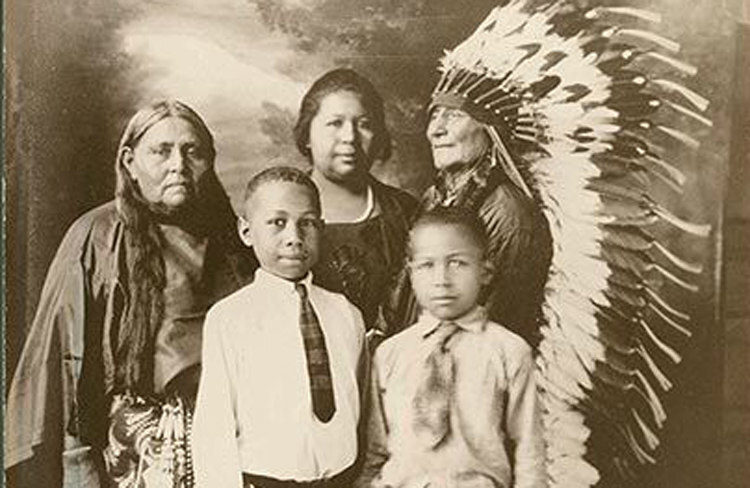 Native Americans owned slaves and continued to do so after The Slavery Abolition Act of 1833 due to tribal land sovereignty. 8. 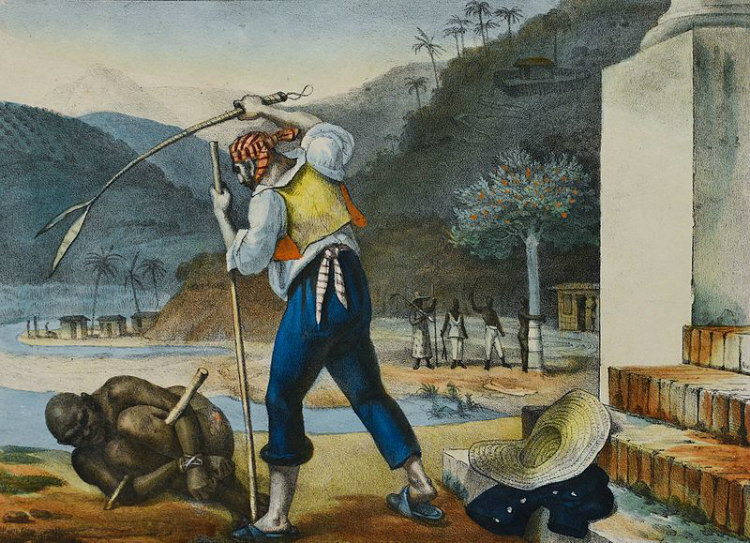 By the time slavery was abolished in Brazil, an estimated 4.9 million slaves were imported from Africa. Today, apart from Nigeria, Brazil has the highest number of people of African descent. 9. Over a million White slaves were captured from Europe in between the 16th and 18th centuries. They were sold to the Ottomans by the pirates operating in North Africa. 10. During the 1930s, around 26 audio-recorded interviews of former slaves were made who gave hauntingly calm narratives of their lives as slaves during the years before slavery was abolished.